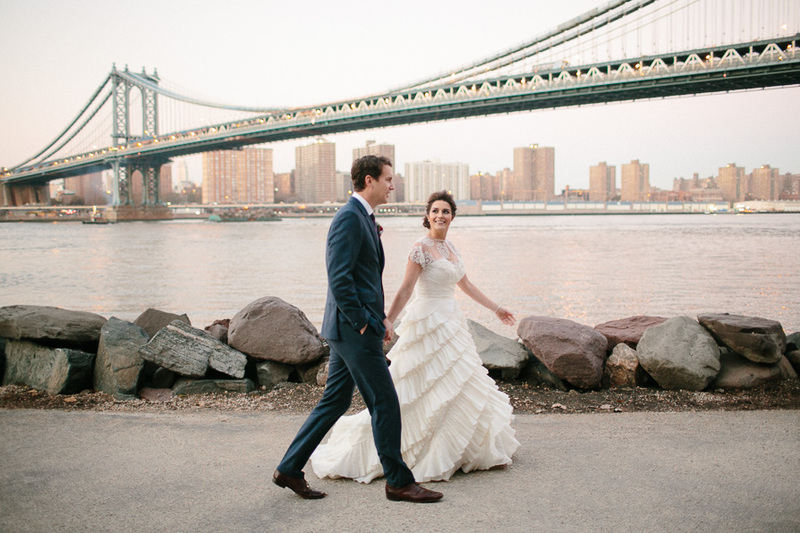 Brooklyn Wedding Photographer, Jacob Arthur Studios. 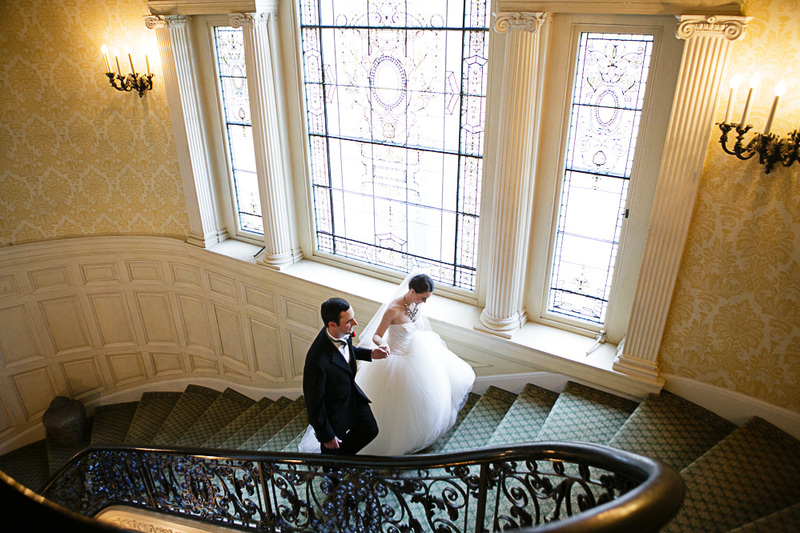 We are a collective of Brooklyn wedding photographers and designers, shooting weddings with a documentary approach. in Brooklyn, shooting weddings in NYC and beyond.